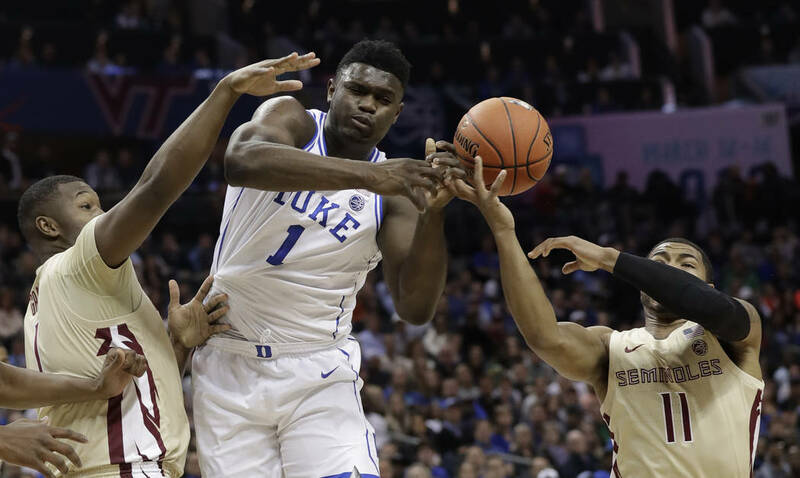 Final Four games and the national championship game will take place April 6 and 8 at U.S. Bank Stadium, so there is no better time to glance at the bracket and a few storylines that could play out. It will end in the larger of the Twin Cities, in the place Prince was born and raised, the place Bob Dylan went to college, the place F. Scott Fitzgerald finished the manuscript for “This Side of Paradise,” the place Mary Tyler Moore made that iconic hat toss. Good on you for history, Minneapolis. 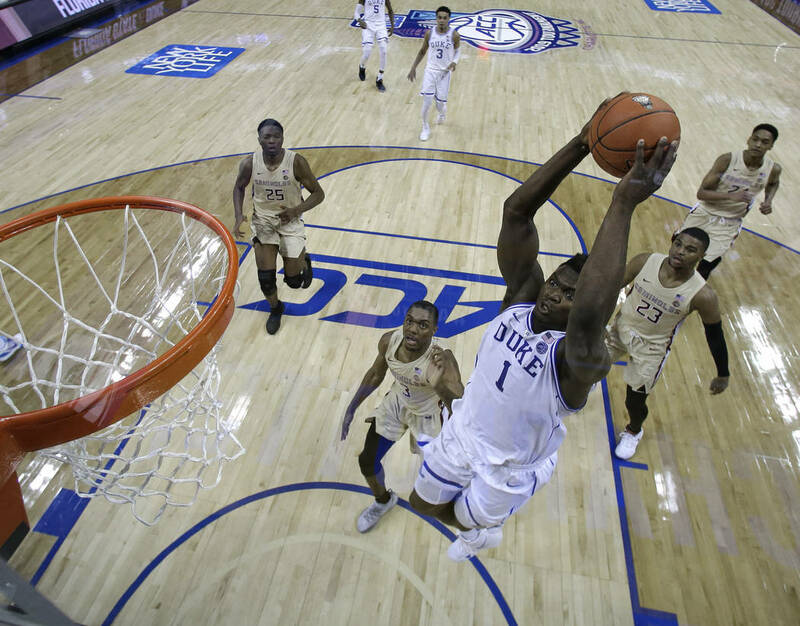 College basketball just might create some more in three weeks. Final Four games and the national championship game will take place April 6 and 8 at U.S. Bank Stadium, so there is no better time to glance at the bracket and a few storylines that could play out before things arrive to the place of 10,000 lakes and one really big mall. 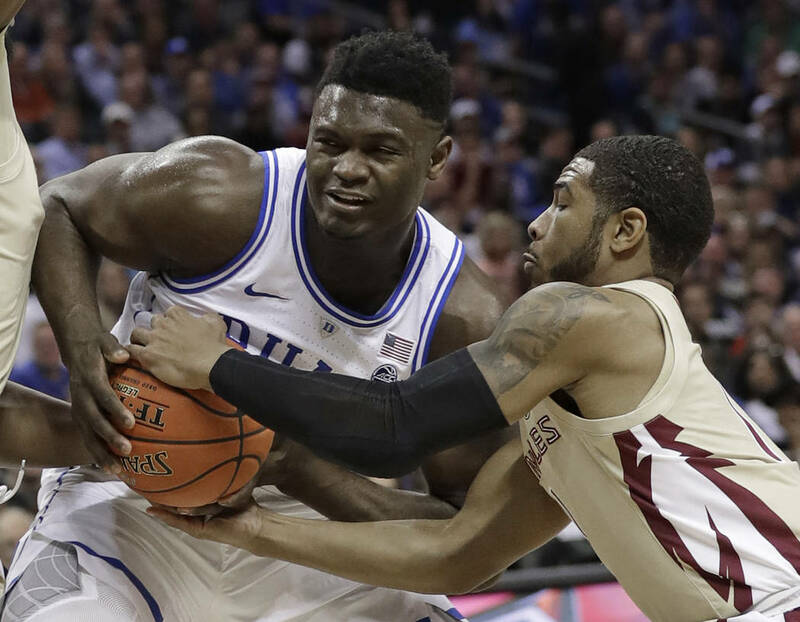 M is for mismatch, which is what it appears Duke received in the East Region. 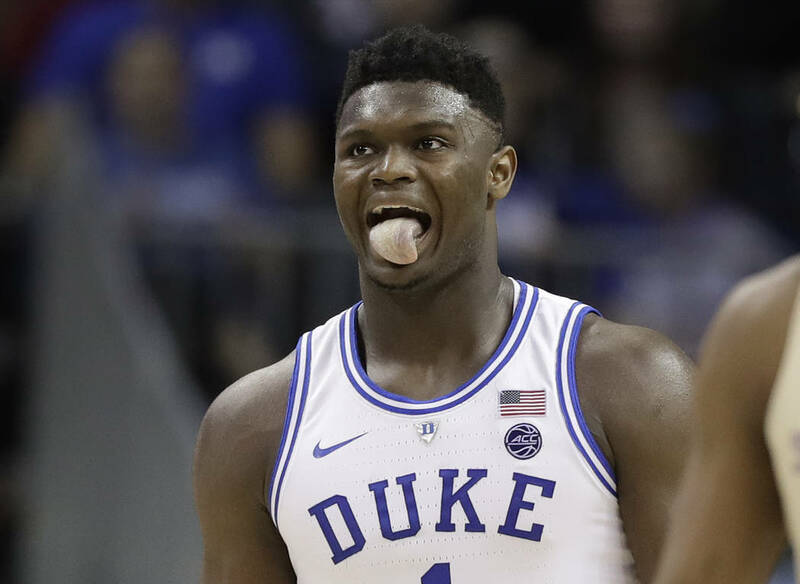 I get that the selection committee and its TV partners want Zion Williamson in the Final Four more than the good folks of Minnesota do shorter winters, but a path — should seeds play out — of a play-in winner, Virginia Commonwealth, Virginia Tech and a capable but certainly not dominant Michigan State sure appears clearer than any lane Williamson drives down. I is for injuries. 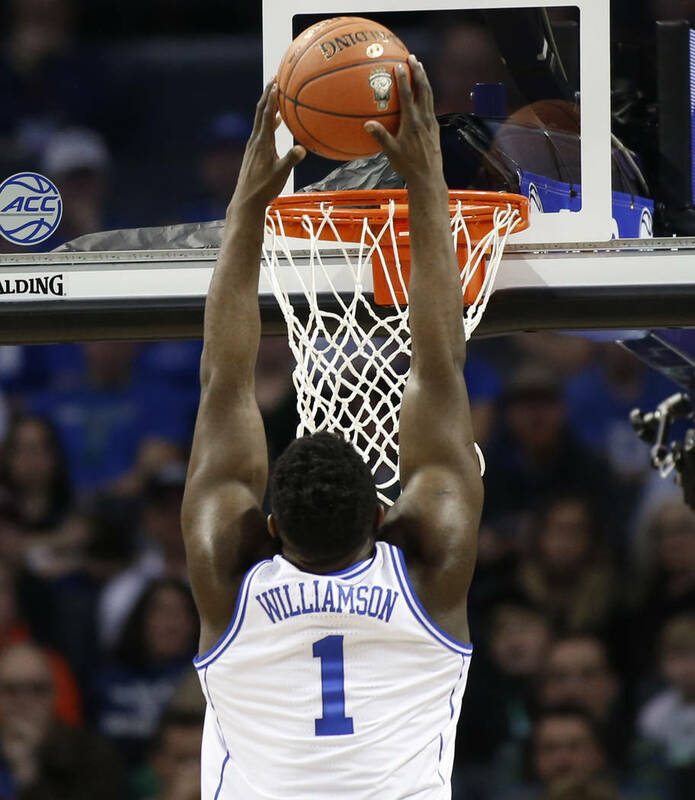 When placing bets, keep an eye on the health of players such as Dean Wade (foot) at Kansas State, Justin Robinson (back) at Virginia Tech, Marcus Evans (knee) at VCU and Tyus Battle (tailbone) at Syracuse. All are on higher-seeded teams in first-round matches. All are vulnerable because of it. N is for nepotism. The committee swears it doesn’t give us compelling stories based on matchups, then offers Louisville against Minnesota in the the East. P for Pitino, anyone? N is also for not so fast, my friend, on Houston. Terrific regular-season results haven’t always (well, almost never) translated to Final Four runs by teams not ranked to begin a season. So as enticing as the Cougars look as a No. 3 seed in the Midwest, don’t be shocked if Iowa State bounces them in the second round. E is for eternity, meaning fairy tales, meaning Cinderella. 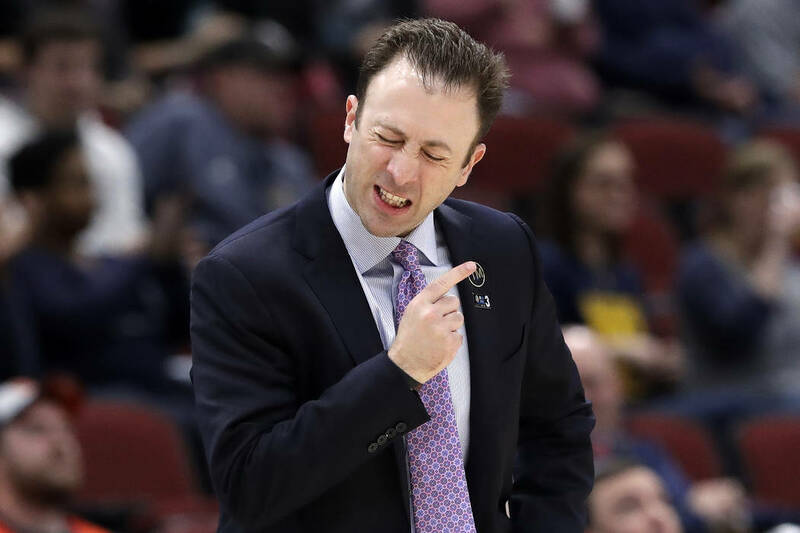 And yet when you talk about the likes of Northeastern and Yale, perhaps no such team looks more apt to wear a glass slipper than UC Irvine as a No. 13 seed in the South, an Anteaters team that is expertly coached, experienced and defends the way you need to win in March. Irvine opens against Kansas State, a 5-point favorite. A is for absolution, forgiveness for coach Tony Bennett and Virginia for becoming the first No. 1 seed to lose to a 16. But the ghosts of University of Maryland-Baltimore County and last year finally should be put to rest with a first-round rout of Gardner-Webb. Or they better be. P is for property, as in home turf, as in how do you think North Carolina feels as the No. 1 seed in the Midwest that it might play Kansas in the Sweet 16 … in Kansas City? O is for obscurity, which is where Brandon Clarke existed at San Jose State. 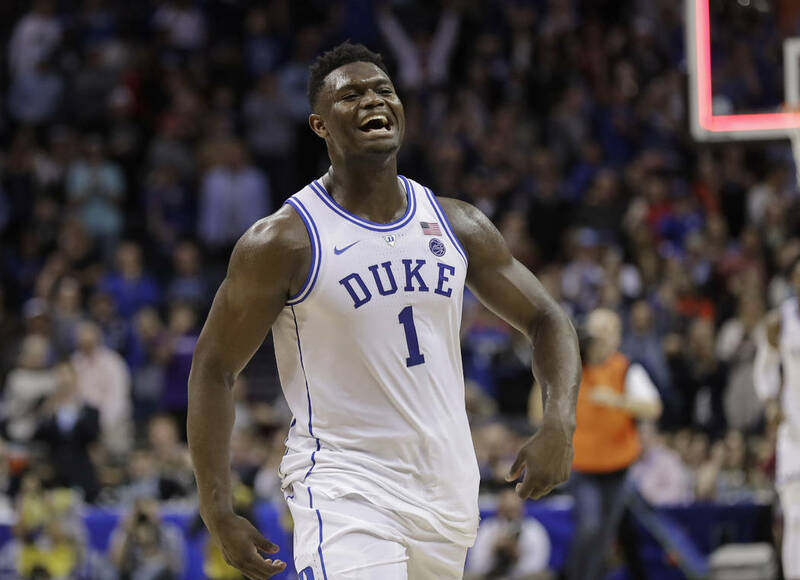 But now, what is becoming a trendy pick of Gonzaga to win the title out of the West Region has the former Spartan leading the Zags at both ends of the court. L is for limping into the draw. If recent impressions mean anything when it comes to which teams might not advance out of the first weekend, I wouldn’t want to be wearing the jerseys of Mississippi, Baylor, UNR, Louisiana State or Marquette. I is also for irritability, and can’t you just guess the level of that being felt by fans of National Invitation Tournament entrant Texas, as the coach (Rick Barnes) who was shown a burnt orange door in 2015 has Tennessee as the No. 2 seed in the South and many’s pick to reach the Final Four. 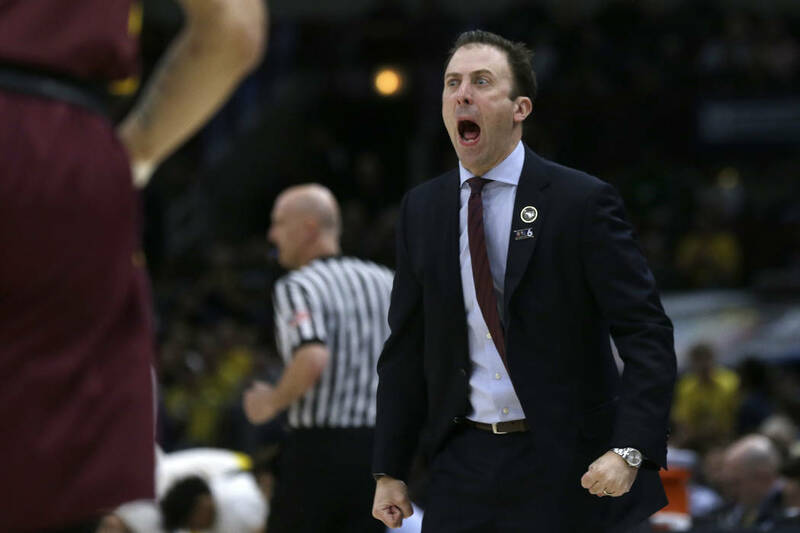 S is for those annual sleepers, though don’t expect any divine intervention from a Sister Jean-type team this year. But think of Cincinnati as the No. 7 seed in the South and opening the tournament near home in Columbus, Ohio. Think of New Mexico State as one of those dangerous 12 seeds that has won 19 straight. Think of Murray State as another 12, because history tells us a player such as Ja Morant can carry a team into the second week. So there you have it, a handful of things to watch for as the madness unfolds. Final Four: Duke, Michigan, Virginia and Kentucky. 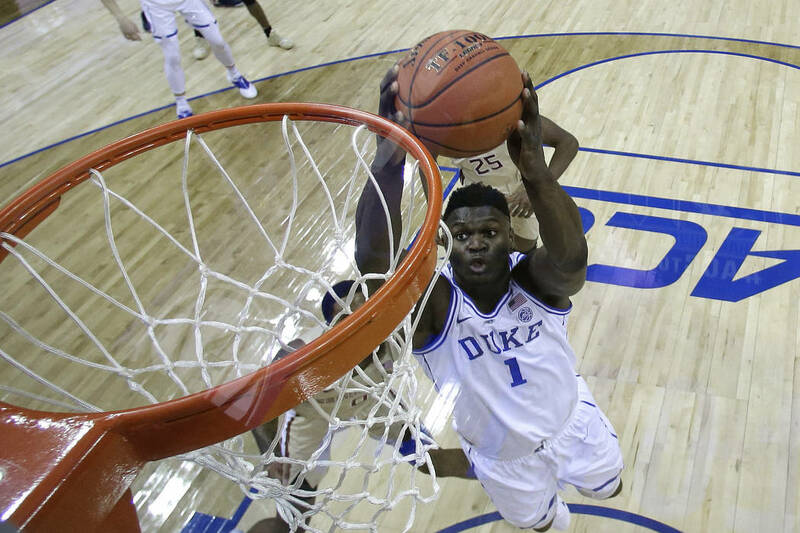 National champion: Z, as in Zion.